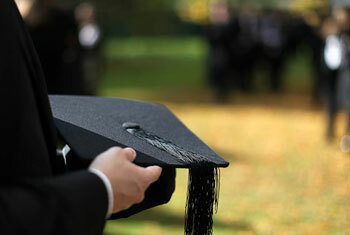 We offer a wide range of scholarships and awards at Monash IT. These are designed to reward academic excellence and promote greater equity among our IT students. Monash IT recognises our highest-achieving students during our prestigious annual awards dinner. 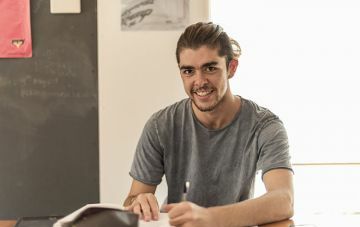 The Sir John Monash Medal recognises extraordinary academic achievement in final year undergraduate students. See the scholarships we offer and find out what you may be eligible for as you start your Monash IT degree. 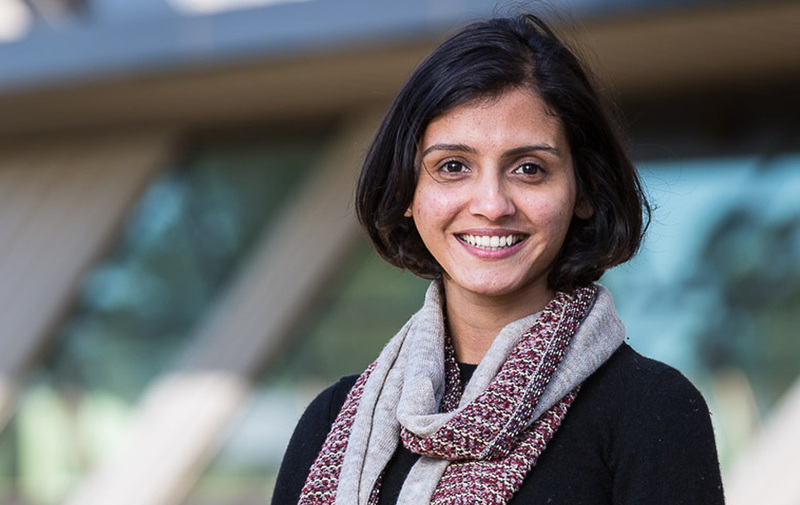 Monash IT offers a wide range of scholarships for students undertaking graduate research degrees. Monash Medals are awarded annually to graduates in recognition of extraordinary academic achievement. Authorised by: Chief Marketing Officer, Strategic Marketing and Communications. Maintained by: IT Web master. Last updated: Jul 2018.